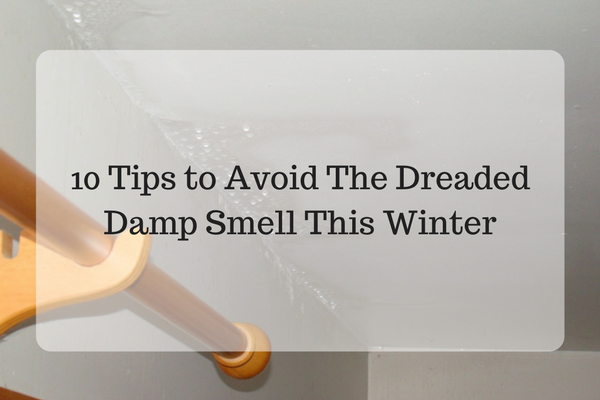 No matter how thorough your domestic cleaning skills are, it’s hard to avoid that nagging smell of unwanted moisture during the winter months. Fortunately, it’s not impossible, especially using the famed HouseProud Cleaning bag of tricks. Different parts of the house get damp in different ways. One of the main sources of that signature smell is clothes. Your family may often get wet during drizzles, and when they remove their outdoor gear and leave it lying around, it attracts a slightly musty odour. Be sure to collect all damp outdoor clothes and either put them in the wash or dry them completely to avoid that musty smell. Clean clothes can end up smelling damp too, because your washing may not get a chance to dry out completely. Make sure all clothes are completely dry before putting them in the closet. If they are already smelly, you could air them outdoors or in a well-ventilated space to freshen them. If the musty smell refuses to diffuse, you might have to wash them again. Fabric furnishing like curtains, rugs, or upholstery can acquire that smell during everyday use. A steam clean of lounges, rugs and carpets may also help remove excess moisture that has settled in these soft furnishings. Wash damp-smelling clothes in a vinegar wash. You could soak them in hot water mixed with two or three cups of white vinegar that has been distilled. After the soak, rinse in cold water then wash as normal. 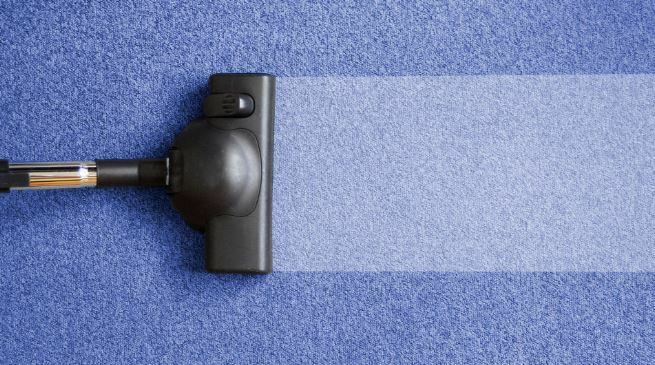 If the damp smell is on furnishings that are harder to clean, like sofas or carpets, you can try to find the exact spot where the smell is coming from and spot-clean that area. Scrub the spot with a cleaning mixture or boric acid, hydrogen peroxide, white vinegar, and water. The vinegar will neutralise the damp smell without leaving its own scent residue. Sometimes, the whole room has a generic musty smell. If possible, remove your drapes and soft furnishings, and put them outside to air. Leave the doors and windows open to let in some crisp, clean air. After you have closed the doors and windows, you can strategically place a brick of activated charcoal inside the room to absorb any irritating leftover smells. Another option to use is zeolite. It’s very good at absorbing unwanted smells and is completely natural. It has no toxins, so it’s safe to use in homes with pets and small children. Zeolite has a shelf life of up to six months, and when its potency runs out, you can recharge it by placing it in direct sunlight or heating it in an oven.